Avengers Star, Chris Evans(Captain America) has denied reports of having read the entire script of highly anticipated film Avengers: End Game in front of other Avengers: End Game cast members and ABCNews reporter Paula Faris. 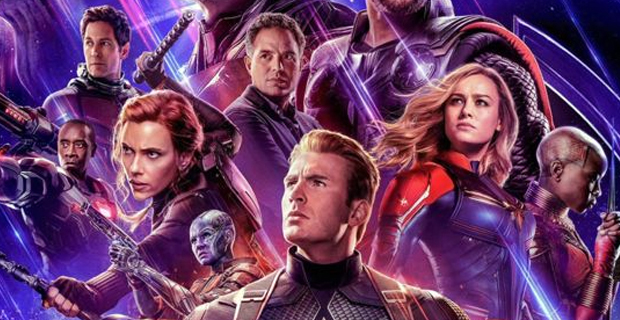 In an interview with ABC News, the core 6 stars from Avengers: End Game that include, Chris Evans (Captain America), Scarlett Johansson (Black Widow), Robert Downey Jr (Iron Man), Chris Hemsworth (Thor), Jeremy Renner (Hawkeye) and Mark Rufallo (Hulk), the group revealed that none of the cast members have watched the full film. ABC News reports that Avengers: End Game is creating so much buzz, some are labelling this as the movie of the decade. The film sold more tickets in its first 8 hours than it’s prequel, Avengers: Infinity War did in its entire first week. The Avengers: End Game premiers in cinemas in Fiji next Wednesday. People can begin booking tickets for Avengers: End Game online for any Damodar Cinemas from 5pm this afternoon.